We are a group of philosophers who used to ride the Stirling bus. We all did the Master’s programme at St Andrews and Stirling together, and while we lived in St Andrews, we took the bus to Stirling every Monday at 9 am. This experience transformed us, our lives and our thinking. The purpose of this site is to keep us all connected, so that we don’t lose track of each other. Also, we’re all pretty cool. 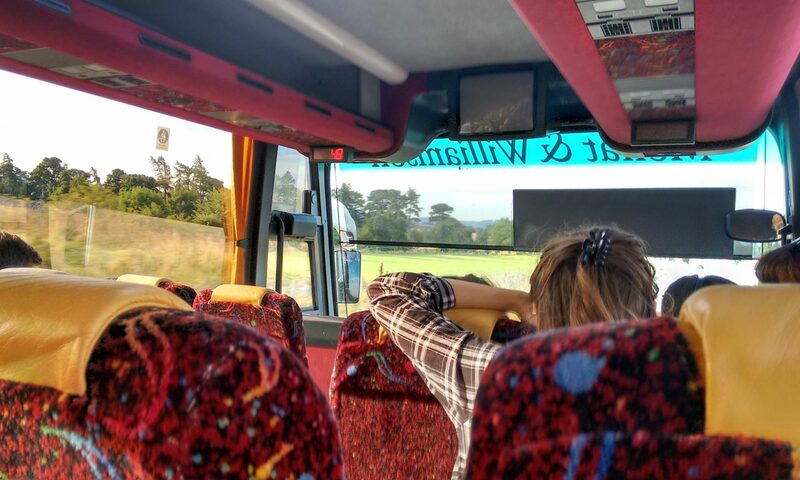 If you are actually looking for a bus to Stirling, we recommend Stagecoach.